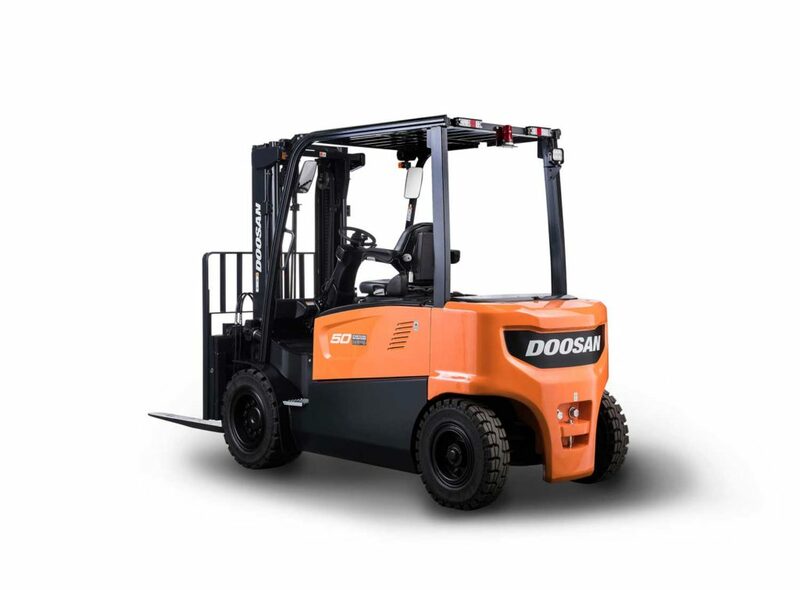 Doosan has developed a range of robust electric counterbalance forklift trucks to benefit a broad spectrum of businesses. 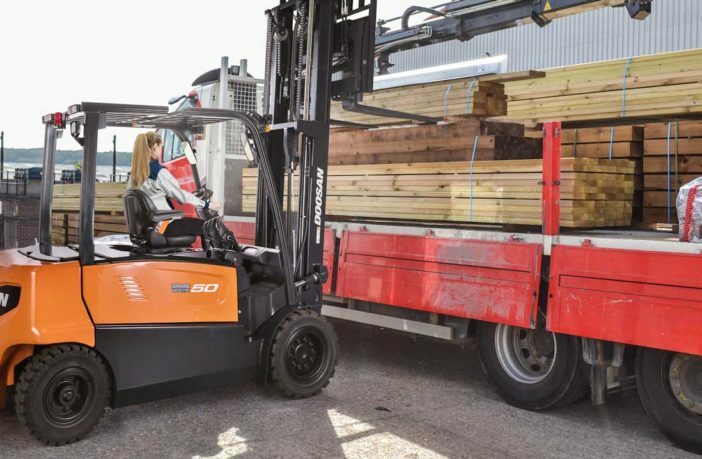 Comprising four models, the B45X-7 Series is being launched with the expectation that it will be an attractive alternative to internal combustion-powered equivalents. 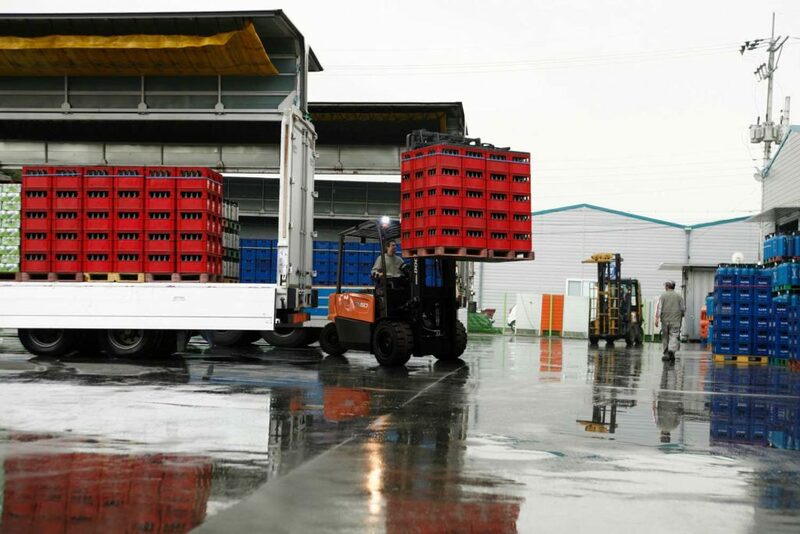 Built for working long shifts outdoors in dusty or damp conditions, the mid-range vehicles provide a lifting capacity of 4-5 metric tons and offer a tighter turning circle than the predecessor model. 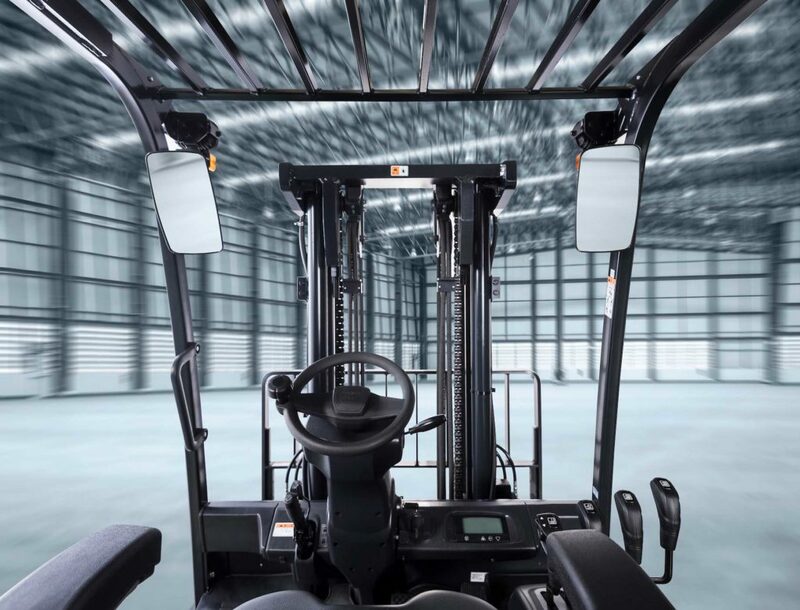 Equipped with IP65 and IP43-rated Curtis AC controllers and motors, the forklift trucks also include Doosan’s in-house, sealed, oil-cooled disc brake system as standard. Protecting against outside elements such as dirt, water and grit, the system lasts up to five times longer than conventional shoe brakes. 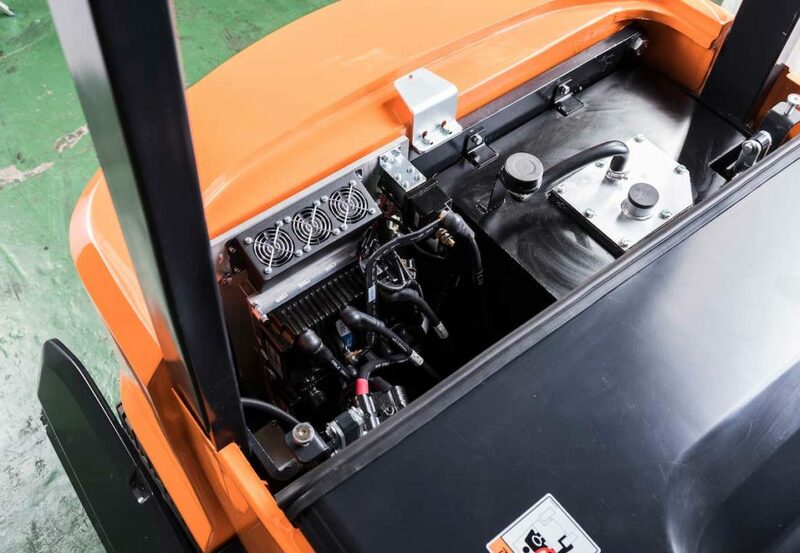 Safety features on the vehicle consist of anti-roll back technology to prevent accidents when on slopes, automatic speed control to ensure cornering is done safely and an operator sensing system that immobilizes the machine when the operator leaves the cab. Engineers have also improved operator visibility through the mast as well as eased access to the emergency stop button on the dashboard.